You should then consider how much tax you are to pay. This will be paid against the capital gains or losses resulting from the sale of the house. 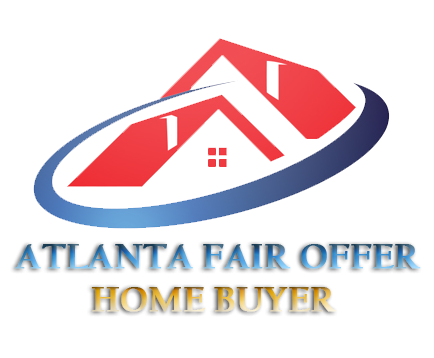 You can call Atlanta Fair Offer now at (678) 498-6221 to undertake a smooth and legitimate sale of your home. We are local here in Atlanta GA and we know the market here better than anyone else. If you are still asking yourself what are the tax consequences when selling a house I inherited in Atlanta, then we would be happy to discuss it with you in more detail.